Established in 1974. 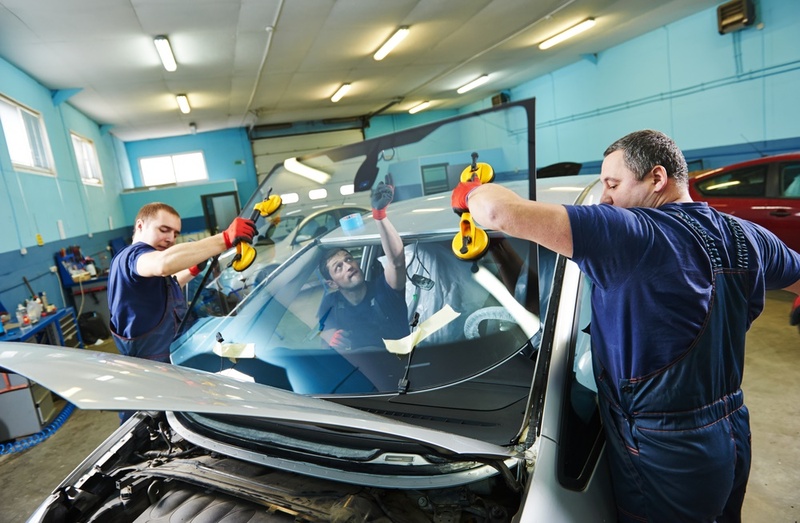 With 39 years of experience in auto body repairs, we get it right the first time. 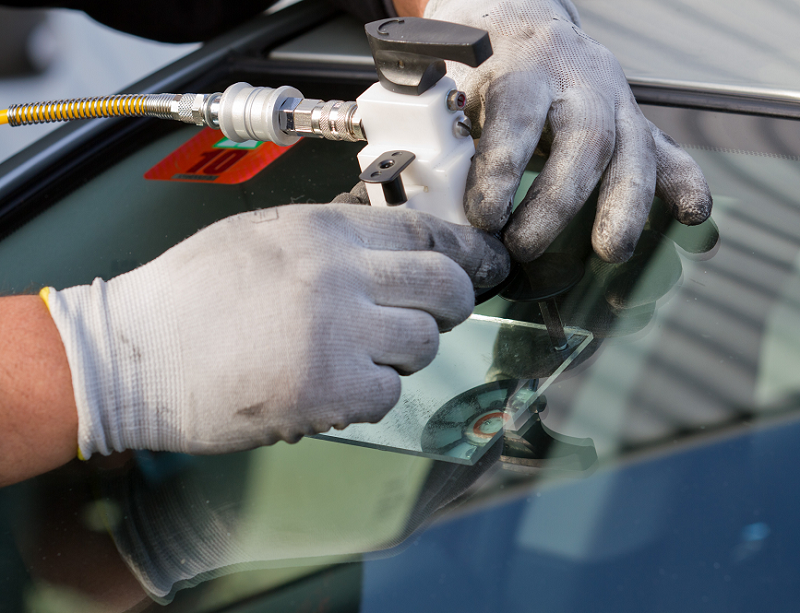 We're skilled and dependable, focusing only on the necessary repairs. Thank you for placing your trust in Dean's Expert Auto Body.